“I am Africa. 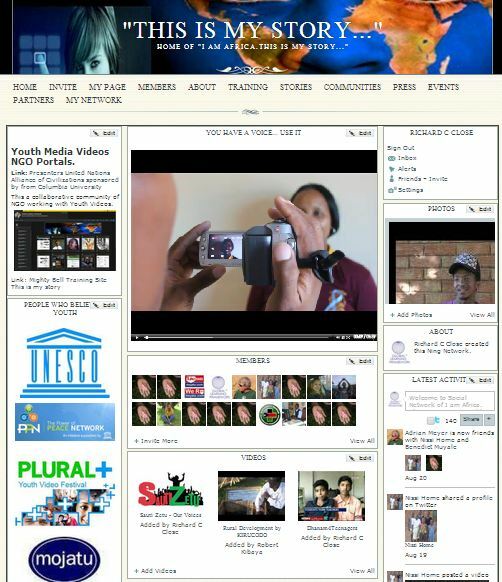 This is my story…” In 2007 UNESCO Power of Peace Network funded Ning portal with a digital storytelling workshops. 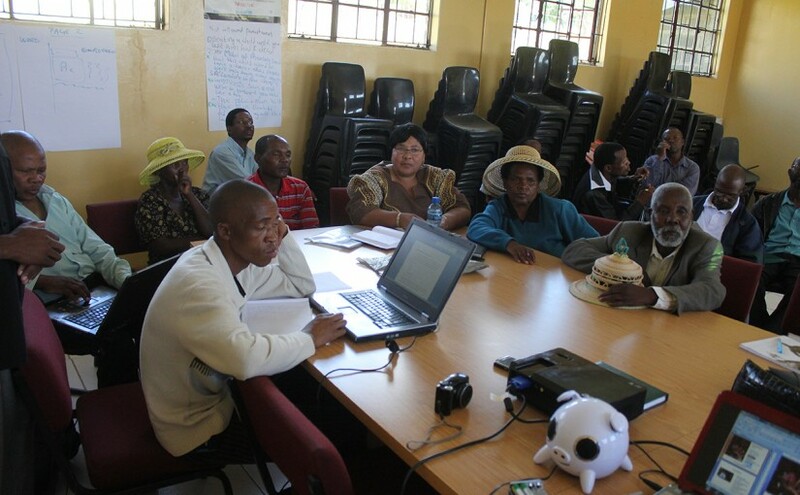 I built all aspects of this program include delivering the workshops in Lesotho and Zambia. Some workshops in vocations such a Nigeria and Camaroon were delivered by webinar. Chrysalis Campaign, Inc. funds the hosting of this community for educational purposes. Objective: Empower African youth to tell their own story of life. Technology: iPod, Canon Rebel, Blackberry, Ning, Youtube Photoshop Microsoft MovieMaker. PowerPoint and Word for curriculum. Competencies: Ning community design/development YouTube Channel design/development, worship curriculum design/development, Adult Learning in workshop and community relationship building. Additional remote training countries such as Uganda and Nigeria via Blackboard. Client: UNESCO Power of Peace Network, Lusaka High School, University of Lesotho along various other organizations.